A beautiful debut novel across oceans and time, with a clear, objective yet poignant Southern voice. 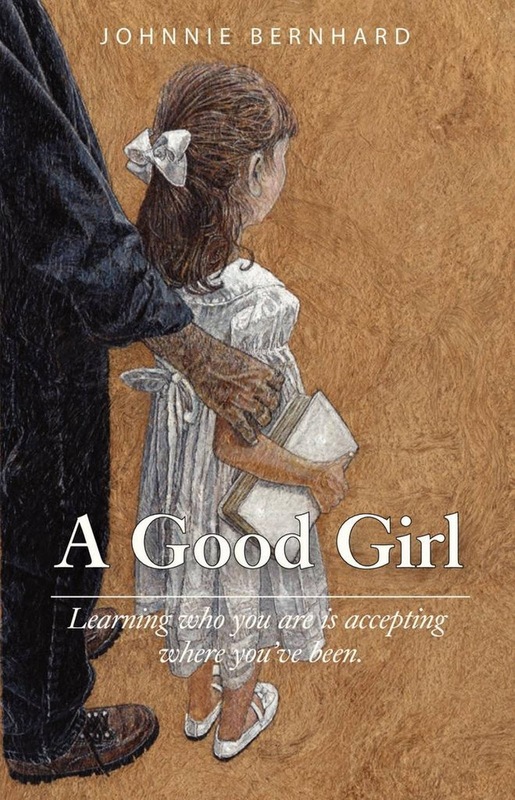 A timeless voice much like Doctorow’s Ragtime, A Good Girl is a true Southern American story. A story of one family spanning generations, dealing with love and loss, despair, and redemption, that leaves its readers with a timeless lesson. 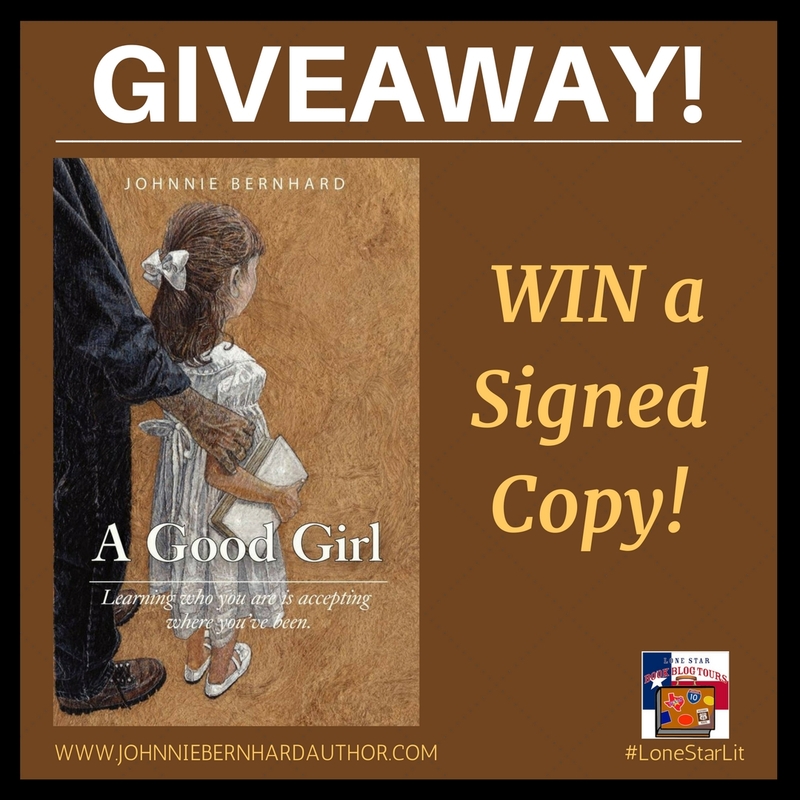 I have found Johnnie Bernhard’s book to touch a powerful chord in my heart. Masterfully written with deep insight into the journey of family and forgiveness, I’m a better person for having read this book. Sales benefit Port Lavaca, Texas! 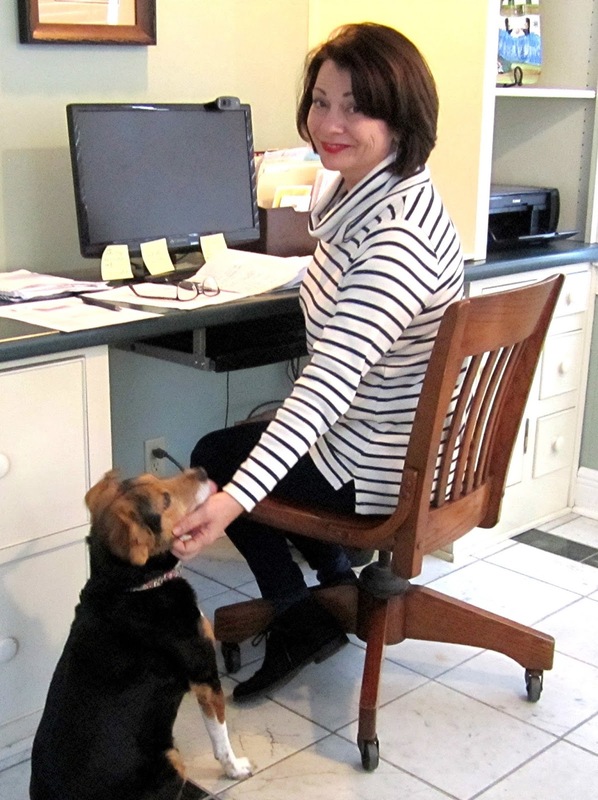 Much of the setting of A Good Girl, a six generation Texas saga, is set in Port Lavaca, Calhoun County. 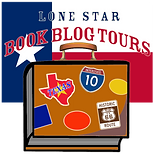 During the Lone Star Book Blog Tour, all author’s royalties will be donated to the Calhoun County Museum of Port Lavaca in its recovery effort after Hurricane Harvey. Texas Proud! Port Lavaca Strong! December 10 Barnes & Noble, New Orleans, noon – 2 p.m.